In parallel with the technical work packages, a thorough economic analysis will be conducted for the processes and technologies developed. This economic assessment will also seek to evaluate the future development of the hydrogen technologies described above and the required financial performance to achieve commercialisation. The economic assessment will also seek to evaluate the future development of the hydrogen technologies described above and the required financial performance to achieve commercialisation. It is clearly important that any future adoption of hydrogen based technologies delivers environmental benefits when compared to the current model of energy and fuel generation and use. 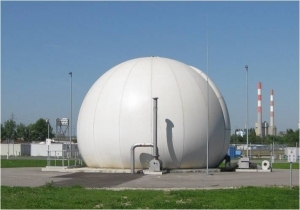 It is therefore proposed that life cycle assessments of 3 main hydrogen supply /use chain scenarios identified through an initial techno-economic and environmental assessments are undertaken, which may require variations as the project is developing. Electrolytic generation of hydrogen from a number of renewable electricity sources (i.e. electricity generated from a hybrid cluster of wind and solar, electrolytic systems for generating hydrogen, compression and storage of hydrogen, refuelling station for fuel cell use as well as vehicle engines. 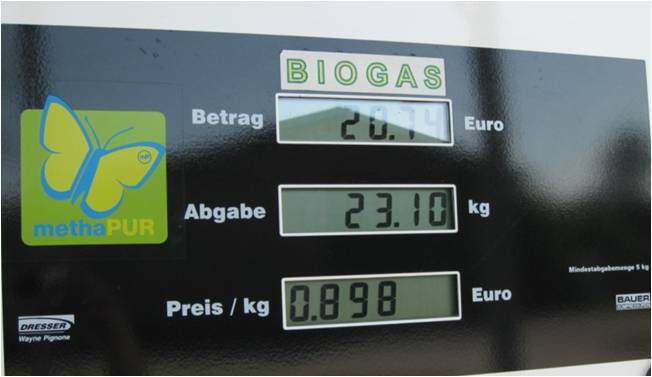 Supply of feedstocks; biohydrogen production systems from a number of feedstocks; generation/seperation of fibres, bioplastics and nutrients; the recovery and clean up of hydrogen gas, the recovery of intermediates and by-products for generation of other value products; compression and use in hydrogen refuelling stations for use in engines and fuel cells and natural gas grid injection. The selection of feedstocks and technologies used will be performed from the initial techno-economic and environmental assessment to identify in detail all the elements that each scenario will consider. It is possible that more than one feedstock and technology will be evaluated under each Scenario. It is anticipated that SimaPro and possibly GaBi life cycle analysis (LCA) software packages will be used in conjunction with relevant databases (e.g. Ecoinvent), as well as data reviewed from relevant academic and industrial information sources in addition to the data generated directly from WPs 2-6. It is possible that futuristic informed projections on environmental delivery of various hydrogen related technologies will also be performed based for example on possible improvements in conversion and storage efficiencies expected in the next coming years. The LCAs will be developed in accordance with ISO 14040 and ISO 14044 methodologies. Carbon foot-printing of processes and products related to the hydrogen infrastructure in comparison with existing technology will be undertaken in accordance with PAS 2050:2008. Data gathering will be a significant part of the work delivered in this WP and as it will be a lengthy process it will be undertaken in parallel with other WPs. The LCAs will include sensitivity analysis to identify key parameters and assess the reliability of the data relating to them. As significant and innovative R&D work is being proposed under WPs 2-6. It is envisaged that the LCA scenarios will be: 1) up to date; 2) rigorous with minimisation of assumptions; 3) integrative of the whole chain i.e. production, storage, distribution and use of hydrogen in conjunction with other related processes and products; 4) using relevant and extended LCA boundaries than currently being found in the literature. The outputs from the tasks in this WP will provide a quantitative measure of the overall environmental impacts and benefits in comparison with other conventional systems of the potential hydrogen infrastructure scenarios identified. Outputs will also highlight specific elements of these infrastructures which are responsible for the most significant environmental impact, therefore directing future research efforts to modify these elements and reduce impact. Results of thorough and transparent LCAs of future potential hydrogen infrastructures will be of relevance to industrial companies involved in developing various hydrogen related technologies, and will also be of relevance to policy makers involved in directing future energy plans. The outputs will therefore be highly relevant in order to drive changes and emphasis in government policies, setting of funding regimes and fiscal incentives. It is anticipated that the outputs from this package when disseminated will also aid with the change of perceptions from various stakeholders in relation to hydrogen related technologies, which will help increase the deployment of the technologies.